﻿ Bilance per industria farmaceutica | Futura Bilance s.r.l. Removable glass parts: side, top and back! 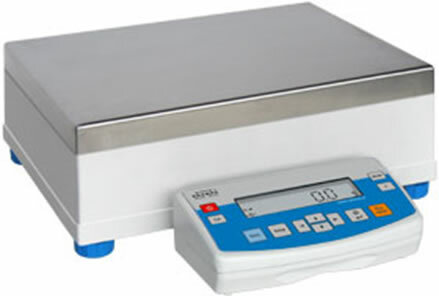 Analytical balances AS series feature a backlit LCD display and 6-button keyboard providing intuitive balance operation. Accuracy and measurement reliability are ensured by automatic internal adjustment/calibration system, triggered by time and temperature changes. 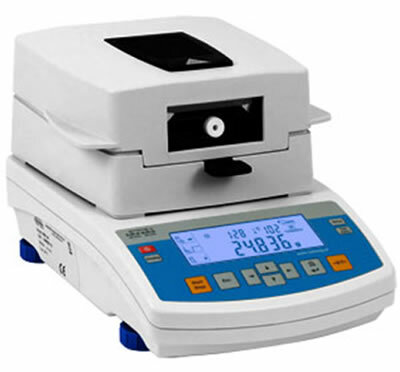 Analytical balances AS series are offered with capacities: 110, 160, 220 and 310 g. Reading interval of the AS series varies from 0,01/0,1 mg in model 60/220 g and 0,1 mg in case of other capacities. GLP procedure in the AS series has a form of a report from the adjustment/calibration process, and its content is non-modifiable. The balance comprises a large weighing chamber with sliding top and side glass doors. Each balance comes standard with RS 232 output and possibility of connecting an additional display. AS balances offer the option of weighing loads outside the main weighing platform (so called under-hook weighing). This means of mass measuring is an alternative for loads with non-standard dimensions and shapes and those generating magnetic field. The under-hook weighing is also applied for density determination procedures. 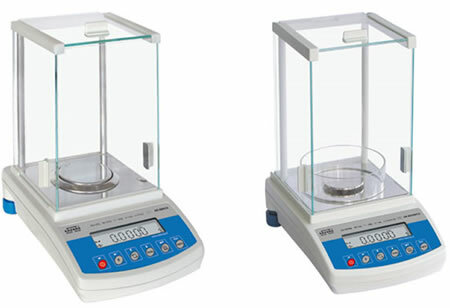 Precision balances PS series feature 12 key front panel and LCD backlit display. Pan dimension of the PS series is 195×195 mm or 128×128 mm. The latter features a glass draft shield over the weighing pan for protecting the load against air breeze. Each balance comes standrd with RS 232 and additional display outputs as standard. Balance PS C/2 series features system of automatic internal adjustment/calibration triggered by time flow or temperature conditions. GLP procedure is available in a non-modifiable form of a report from balance adjustment/calibration process. Balances are equipped with an option of weighing loads outside the weighing pan, so called under-hook weighing. It is an alternative for weighing loads with non-standard dimensions and shapes of those generating magnetic field. The under-hook weighing is additionally applied to density determination procedure. Precision balances APP/2C series feature a stainless steel weighing pan 365×258mm, a backlit LCD display and 12-key membrane keyboard. Independently on version, the APP series is based on an electromagnetic measuring system, features possibility of internal adjustment (only in 2C version) and RS 232 output. The APP series features housing is made of aluminum. Balances APP series enable weighing loads outside the weighing platform. It is a under-hook weighing option, that is an alternative solution for weighing loads with non-standard dimensions and shapes or those creating magnetic field. The under-hook weighing is also applied for density determination procedure. 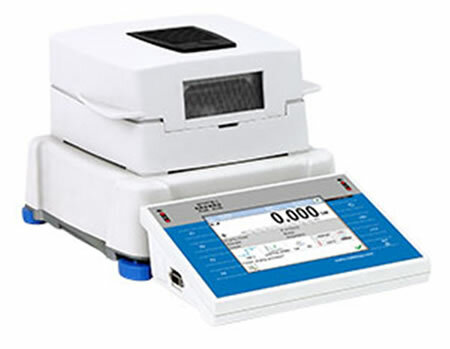 Maximum capacity of moisture analyzer MAC series ranges from 50 g /1 mg to 210 g/1 mg. Moisture content is measured with accuracy 0,01% (0,001% for samples which mass exceeds 1,5g). Maximum drying temperature of a sample is 160°C (an extra cost option is a moisture analyzer with drying temperature upgraded to 250°C).